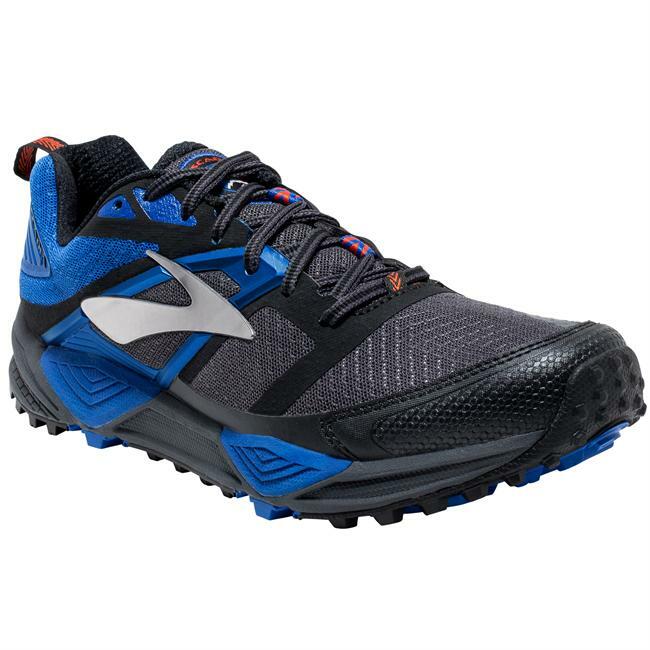 Best fit I have ever found in any trail or running shoe. 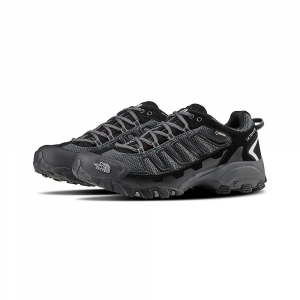 If you need some extra room in the toe box, these are the shoes for you. However they are easily penetrated with dirt, dust, and sand. Your socks will look like the trail and sand will wear out the shoe from the inside out. Man, these shoes rock. Best trail runners I've ever had. I'm 180 lbs and a mild overpronator. I have about as normal a foot as you could get and the fit is perfect; plenty of room in toebox but not sloppy feeling; they hug my heels. I run trail and road in them they're so comfy. 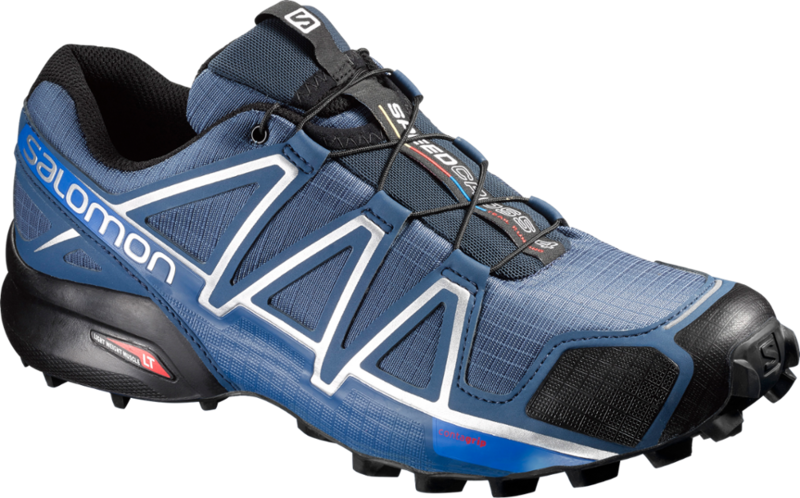 The only downside is that I can feel the occasional rock push in on trail runs but I wouldn't trade a stiffer sole for the flexibility and comfort. Great shoes... good for all types of trails and the best stability out there!!! 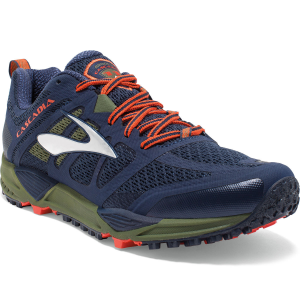 I bought these shoes after testing many of the highest rated shoes on a tred mill. The shoes were by far, the best in stability and did the best job with my stride (200 lb's overpronate). Pushing 300 miles on the shoes and they are as good as the first day. Highly recommended!!! 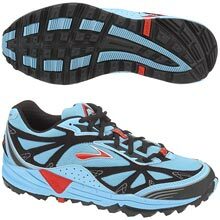 I bought these shoes due to the fact that they were said the be the "best ultrarunning trail shoe" around. I beg to differ. These shoes are NOT designed for people who overpronate or weigh 200+ lbs. I happen to do both. I will say that these shoes feel great. It's like running in a pair of house slippers. My problem is that I have had nothing but injuries ever since I put them on. I have had sharp ankle pain, also pain on the front and sides of my knees. However when I use my other shoes the pain goes away with in a day. I will say that I'm upset that I can't use them, they are very comfortable and light and you can't feel a rock or root through them. 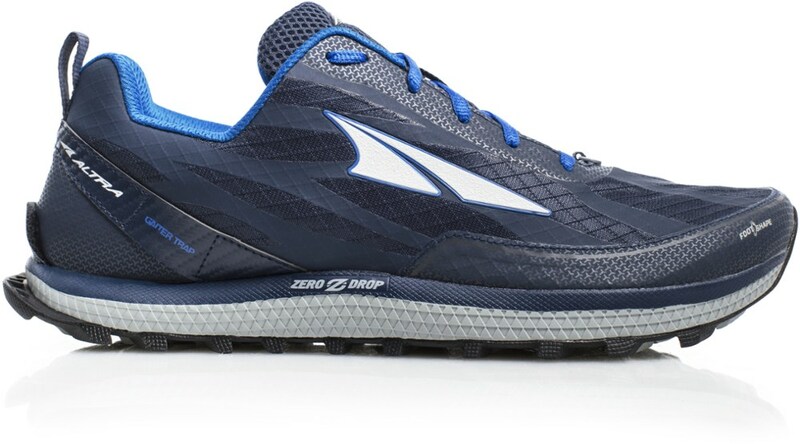 So if Brooks would "tweak" them a bit for us bigger runners (and over-pronaters) I would definately give them another try. 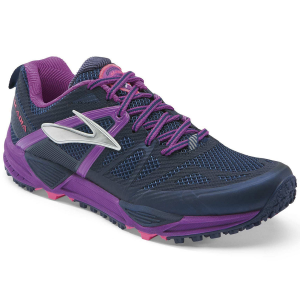 The Brooks Cascadia is not available from the stores we monitor. It was last seen October 3, 2015	at EMS.